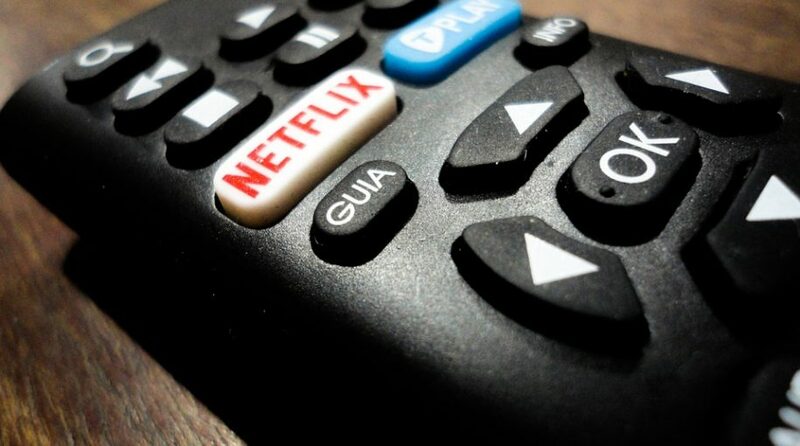 Netflix’s year-to-date performance is the stuff dreams are made of–after starting off the year at just over $200 a share, it reached a high of over $400 in June to more than double its share price. If Netflix can sustain this upward trajectory in the second half of 2018, it’s worth it to watch three ETFs that are heavy with Netflix. PNQI’s objective is to track the investment results of the NASDAQ Internet IndexSM. Its Netflix exposure is 9.32 percent. FDN’s goal is to seek results that correlate to the price and yield of the Dow Jones Internet Composite Index. Its exposure to Netflix is 6.43 percent. 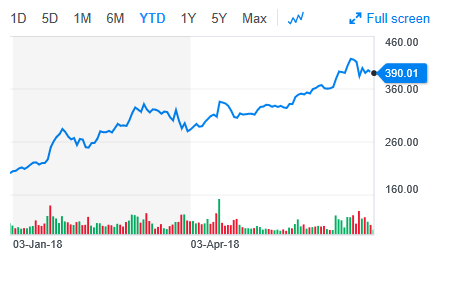 As such, the chart for Netflix’s YTD performance would make a geometry teacher proud with it’s almost-perfect 45-degree angle. Of course, all good things must come to an end, but until then, it’s worth it to watch ETFs heavy with the outperforming media provider.